Traditionally styled garden tool for weeding amongst established garden plants. 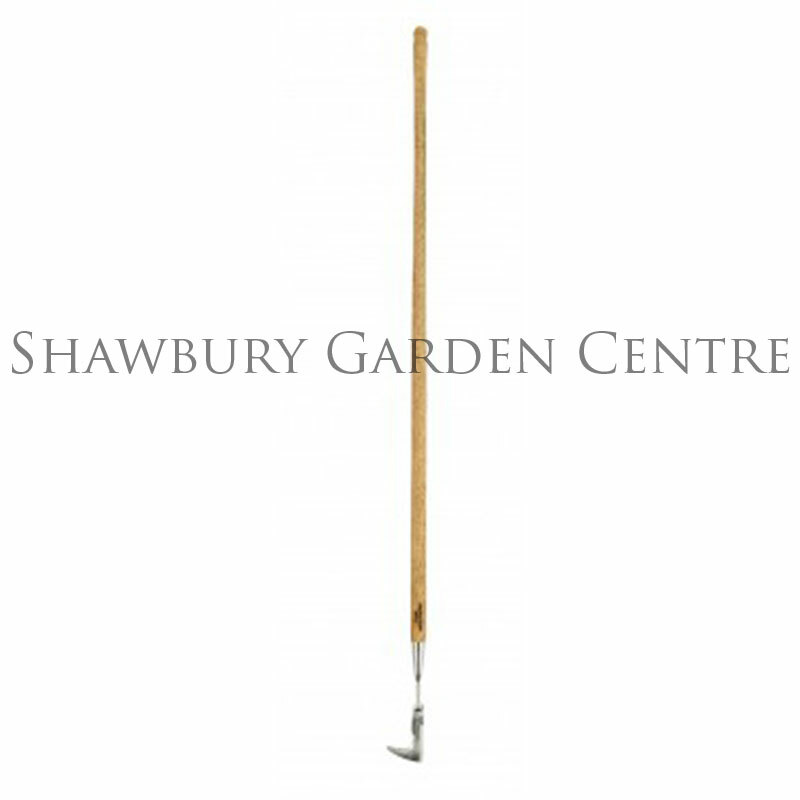 Long handled garden weeding tool, will help avoid unnecessary back strain. Also useful for weeding at the back of deep borders and flower beds. If you would like further information about Moulton Mill Long Handled Weed Knife, please contact our garden centre at Shawbury just outside Shrewsbury in Shropshire, by calling 01939 251315 or emailing.